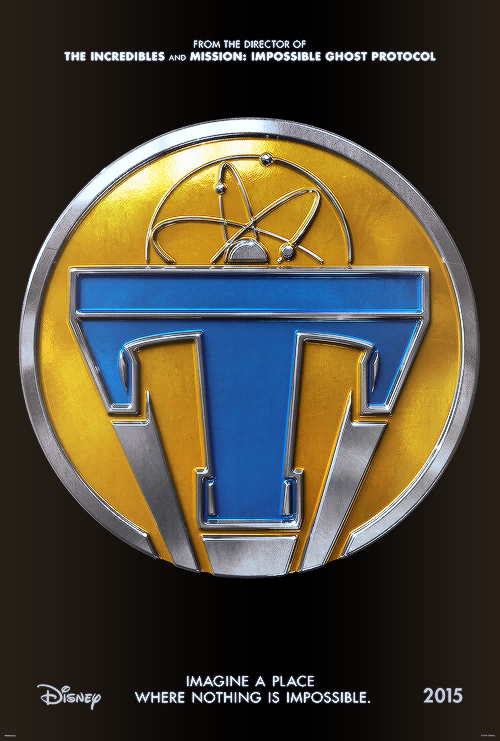 I just saw "Tomorrowland" starring George Clooney. I must say that even after a power shortage, the prospect of NOT seeing the film tonight, the audience was amazing! Very controlled and virtually no complaints about the power outage. I think everyone enjoyed the film, but you'll have to wait for my official review on ABC-4 and 97.1 ZHT Friday morning. As well as Gephardt Daily!